Approximately 20% of small businesses fail in their first year, and 50% of small businesses fail in their fifth year. These statistics are a reality with many factors that come into play. We’ve all seen it. Why listen to your customer? As you tune into their needs, you are consultative which leads to being better able to provide the solution. Understanding the importance of not only being consultative, but leading customers through a process that will help them achieve success begins with relevant content in the right place, at the right time. If you aren’t positioning your organization as a consultative, solution selling resource you are falling behind because, rest assured, your competition is. Historically, Solution-based selling was the expected methodology for achieving goals. If a product or service resolved the pain, you were then the true solution. When in a consultative selling stage, it is important to understand that 89% of B2B buyers rely on more relevant content now than they did even a year ago as a key part of their buying decision. In addition, 75% said that the content provided by a vendor impacted who won their business. B2B buyers are seeking more content that educates, provides solutions, and helps them do their jobs better, more efficiently and in a cost-effective manner. Being a solution provider of information at the front end of the research process will reap rewards as the resource and expert on the topic. Not providing relevant information when and where your customers are researching, is a big loss of a potential customer. Demands on healthcare providers are daunting. Time in achieving goals, in finding solutions for better patient outcomes, efficiencies, product and service solutions are at the forefront for clinicians and administrators. Consequently, reaching decision-makers with your solutions have become very difficult. Do customers just not need you like they used to? Of course not. They still need solutions, they just need to find those solutions on their own terms. We all do. I know everything about a purchase long before I make the connection to complete the transaction. I’ve researched that solution many times over before making a decision. With 78% of research being done online, your website provides the first impression to your prospect. Essentially, your business card is now what prospects see in search results. Everyone on your team from sales, to customer service, marketing, and leadership, need to be prepared to respond to a more educated consumer. Your social media strategy needs to be up to speed and ready to be the first consultative touch point with customer service. Are you responsive and prepared to provide solutions? Does your customer service and sales team know which content to utilize as selling tools in each stage of the buyer’s journey? Focusing on why in your content aides in your prospect’s desire to find the answers they need. Share relevant information online, be transparent, and be where your prospects are seeking answers. Don’t get hung up on, “what if my competitors see what I’m doing?” We all know that our competitors are pretty good at finding out what we’re up to. I’m sure you’ve got your own resources for finding out competitive intelligence yourself. I know that I can ask Google anything, and I’ll have a list of responses. Google will even educate me on mastering Google search. Why then, would you want to keep selling your products the same old traditional way? Click to download your healthcare marketing and lead generation multimedia approach infographic. 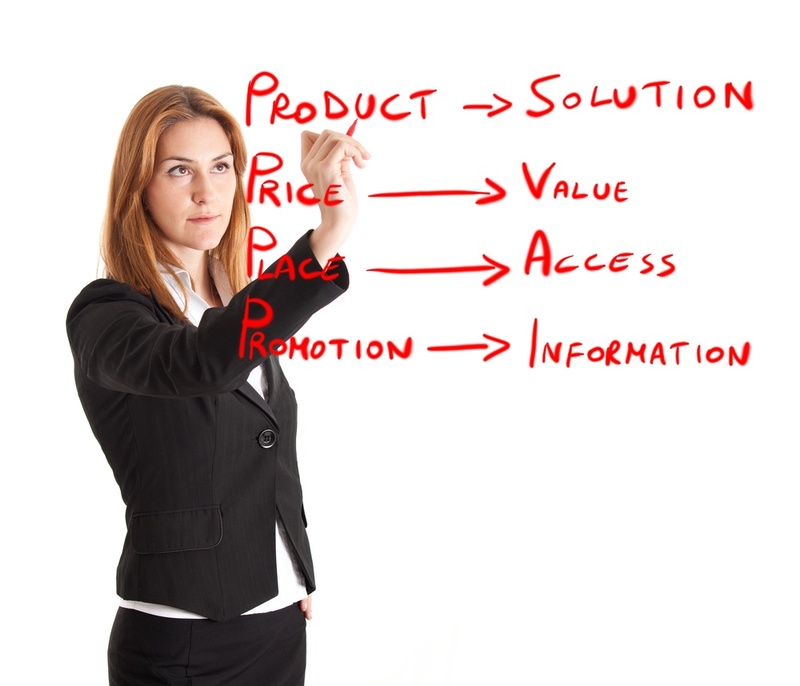 Here are a few ideas to help you be consultative with your prospects and customers. Being transparent with your brand. You should be talking about your product. Do you have a sales strategy for today’s changing market? Do you understand how to use social media tools? Are your internal resources capable of implementing a digital sales and marketing strategy? Engage your executive team. Leadership support and engagement will aide in the success of a content marketing strategy. Leading your organization through a consultative process doesn’t require a massive amount of feet on the street. It requires a smarter, more efficient sales team, relevant content sharing, and education. 71% of B2B researchers start their research with a generic search. What are you planning on doing to shift your organization to a consultative, solution providing success story? KBK Communications is here to consult with you and provide needed solutions. Contact us today.